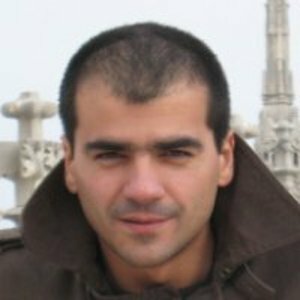 Marin Dimitrov is the Chief Technology Officer of Ontotext, with more than twelve years of experience in the company and participation in ten IST projects since FP5. His work experience includes R&D related to enterprise integration systems, information retrieval and extraction, semantic web services and business processes, service oriented architectures, big data and cloud computing. Marin will also act as the technical coordinator of the project.